Top Rated. 5-Stars. 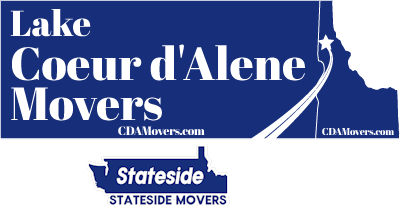 Serving Liberty Lake with Professional Moving to or from Coeur d'Alene. Call Today. Free Quotes! Personalized, Five Star Service. Welcome to Lake Coeur d'Alene Movers. We are a professional moving company offering a variety of services to Liberty Lake, WA. Serving both Washington and Idaho, we provide labor only moving services to Washington currently and full service moving in Idaho and interstate moving services to or from Washington. 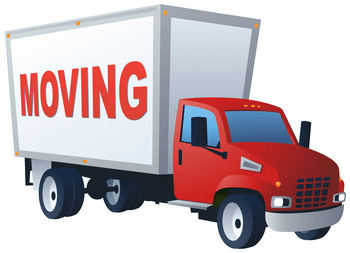 As a Washington resident of Liberty Lake, currently all you have to do is rent a moving truck and we can take care of the rest. We are a new moving company and because of Washington's heavy regulations on household goods movers, we have to go through a lengthy process to obtain the required permits where we can operate our own truck. That is the reason we ask our Washington State customers to rent the truck. We can do the rest. We'll load the truck, unload the truck, and can even offer packing services in the days leading up to your move. We can arrive 1 - 2 days prior to your move with an assortment of professional packing supplies that include wardrobe boxes, dishpack boxes, packing paper, and various size boxes. We'll proceed to carefully and professionally pack your entire home taking extra care with fragile electronics, glassware, china, artwork, photograpy, and other important items. 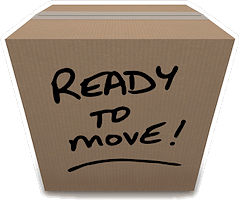 Our Liberty Lake long distance moving services have you covered for an interstate move or just long distance move across the state. We will carefully and professionally pack the load using stacking techniques and safety straps to keep the load secure and help deliver your belongings without any scratches, dents or dings.